Hope City Church | Portland & Milwaukie, OR | Casual. Upbeat. Engaging. 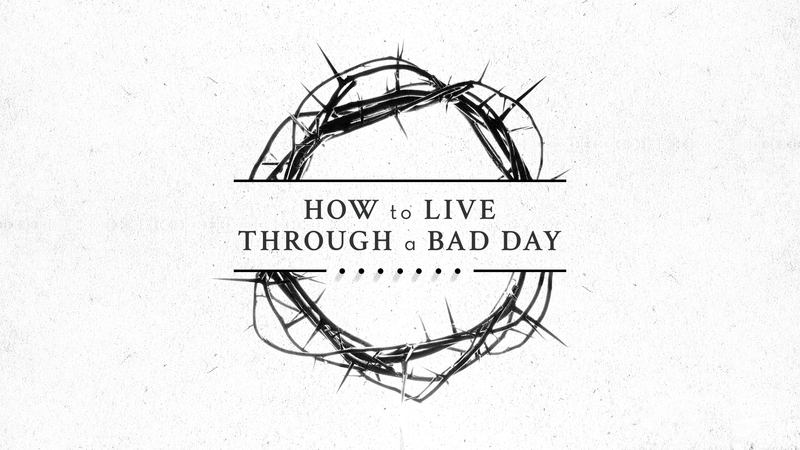 Click below to listen to our latest message from the “How to Live Through a Bad Day” series! Brian and Jenn Becker are the lead pastors of Hope City Church. Catch up on our latest sermon series or listen to other church messages.